What is a precision diagnosis? What is the co-op model? 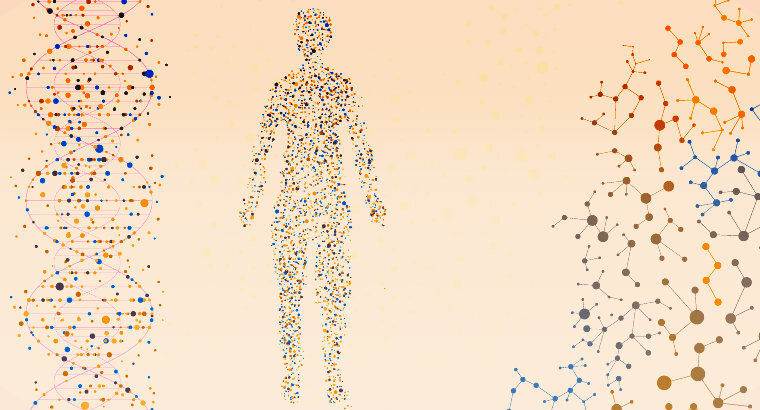 How does GTC deliver value in genomic testing? How does GTC use artificial intelligence? 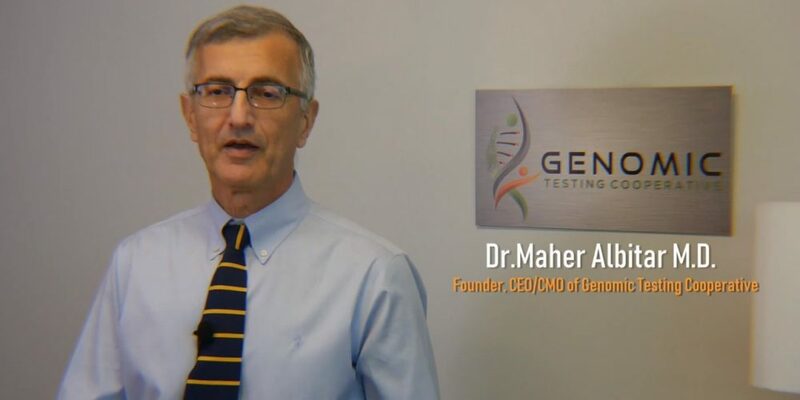 How does GTC disrupt the genomic testing market? What will be reported from GTC testing? How do you support community-based labs? How does GTC model contribute to companion testing?